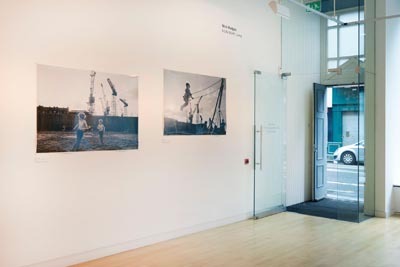 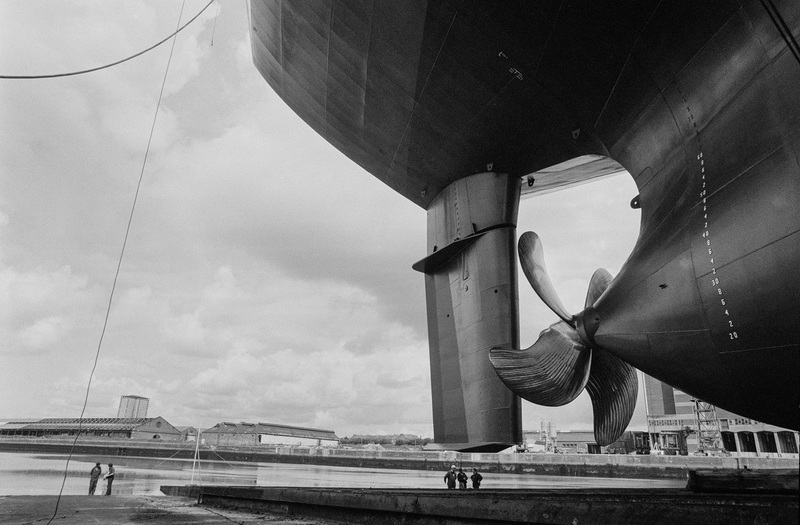 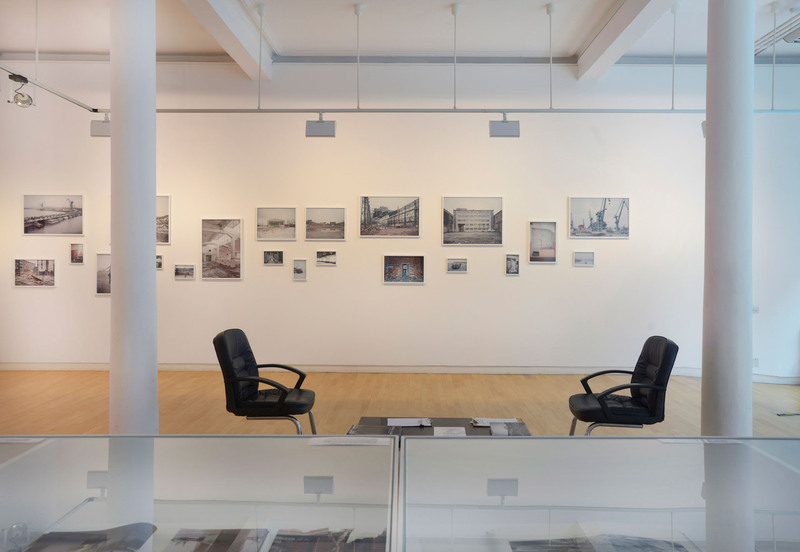 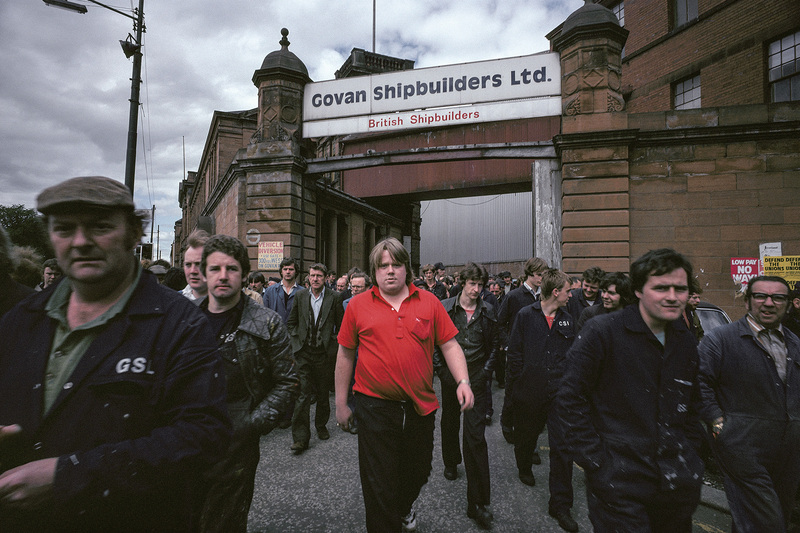 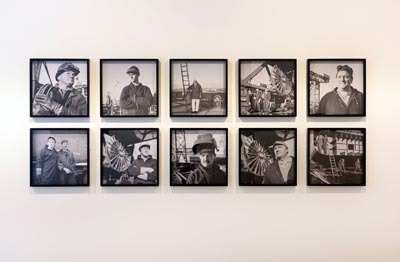 This exhibition links the shipyards of Govan in Glasgow and Gdansk in Poland and their post-industrial decline and resilience in the work of 4 photographers from Poland, Scotland, England and France respectively. 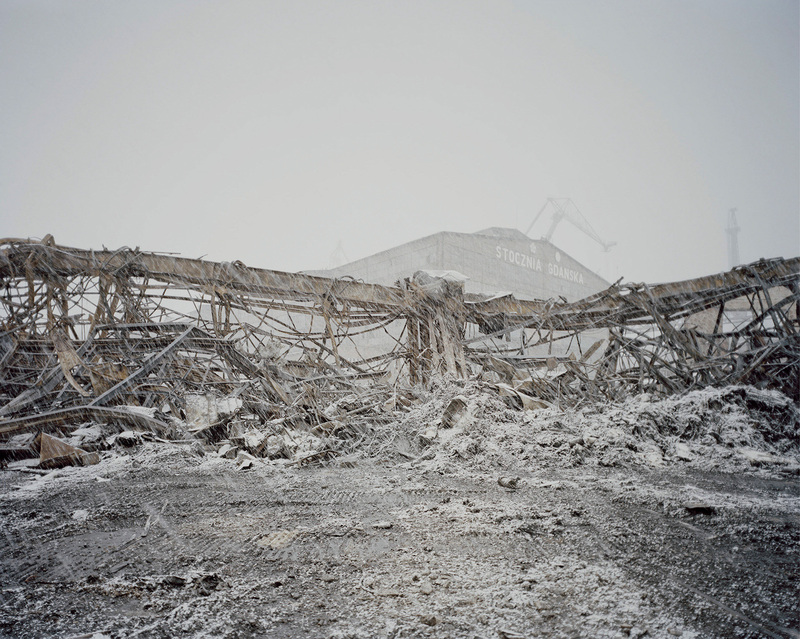 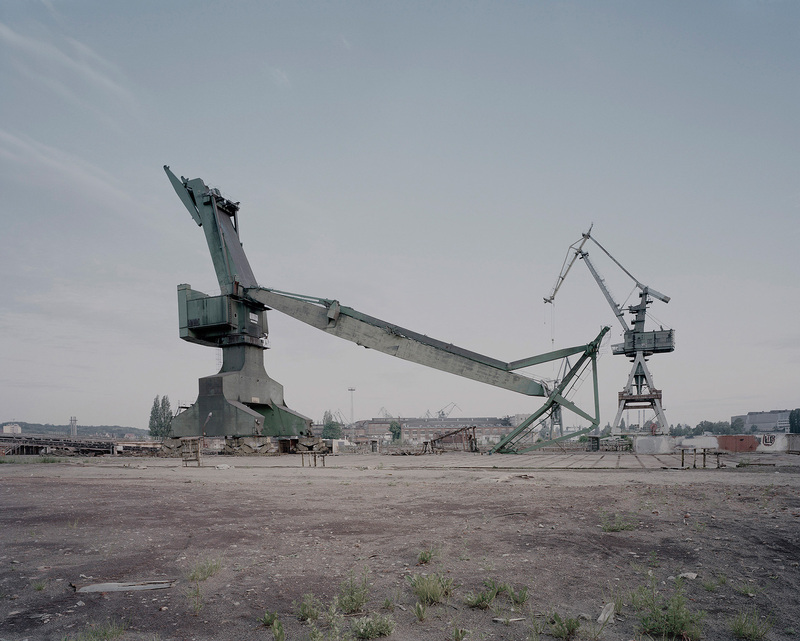 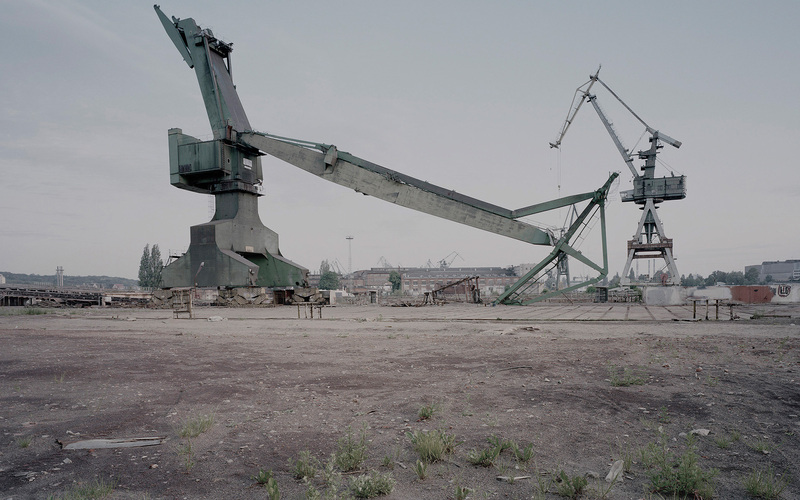 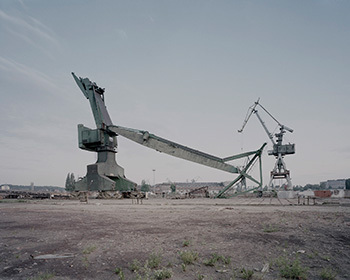 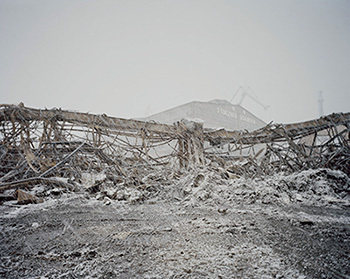 Michal Szlaga’s ‘Stocznia/Shipyard – Documents of Loss’ is the outcome of a 15 year project in which Szlaga has documented the buildings of the Gdansk Shipyard, their gradual demolition and the construction of new ones. 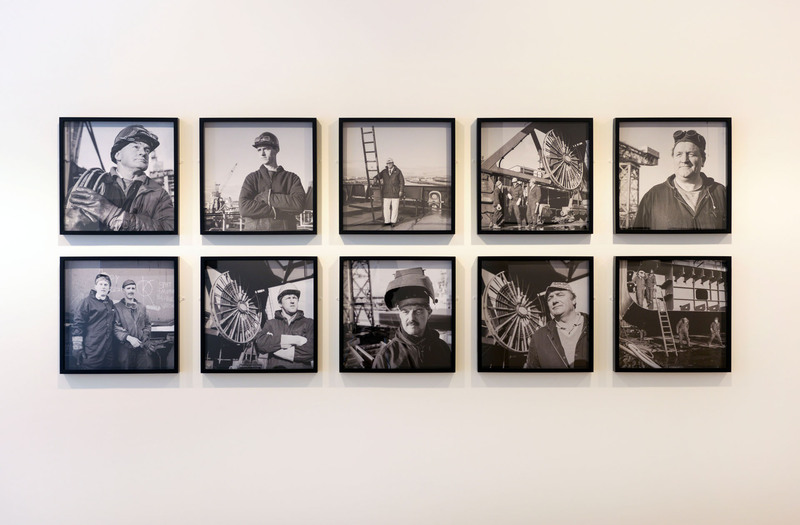 For Szlaga, the shipyard represents a dynamic landscape of industrial architecture reflecting history and its people, the images loaded with memories of the turbulent times of the anti-communist revolution. 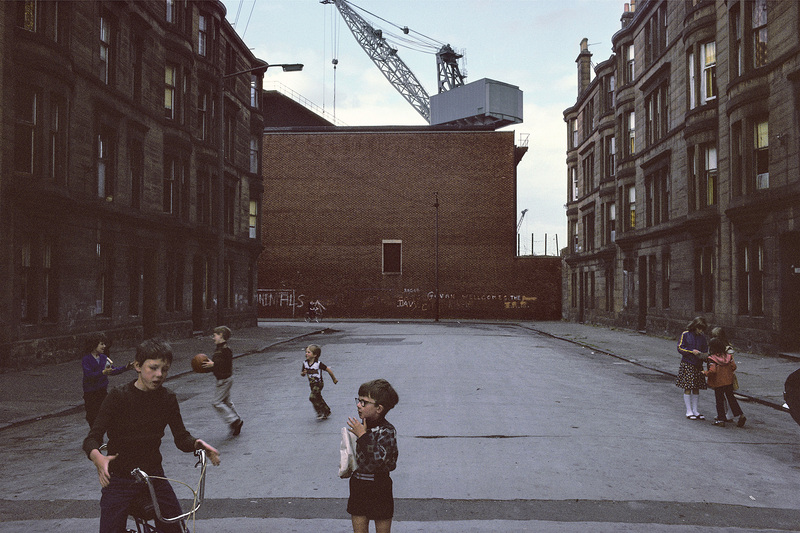 In 1980, the French Magnum photographer Raymond Depardon was commissioned by the Sunday Times to record aspects of Glasgow and the evocative results are now lauded as telling an unremittingly bleak portrayal of urban deprivation and decay. In 1968 Nick Hedges was commissioned by the housing charity Shelter to document the abject living conditions being experienced in slum housing in the UK, including Glasgow. 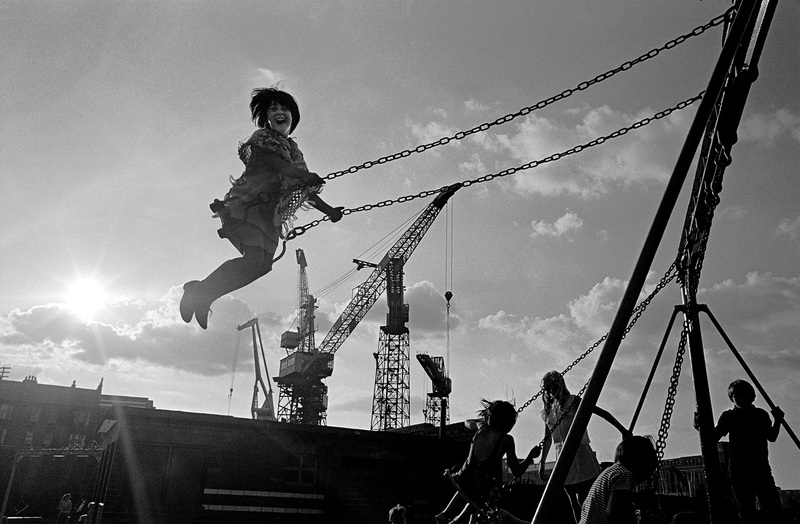 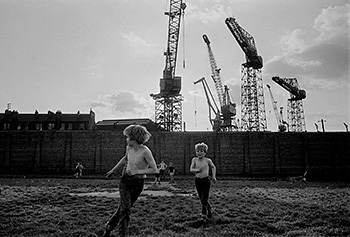 The images here are from the seminal and humanistic body of work ‘A Life Worth Living’, which, like Depardon’s work, see children happily at play against the backdrop of the Govan cranes, evidence of a community spirit unthwarted by the harsh realities of life. Shot over a few days for editorial clients, Jeremy Sutton-Hibbert ‘Shipbuilding’ from the mid-1990’s is a critical time capsule at the Kvaerner shipyards in Govan which catches the monumentality of this industry and the people who drove it. 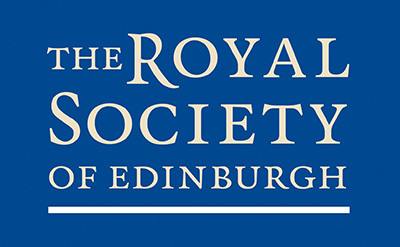 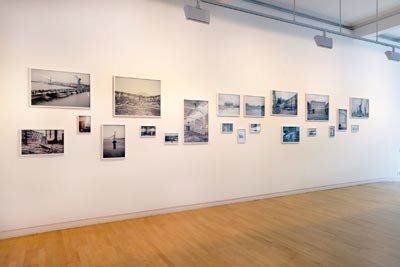 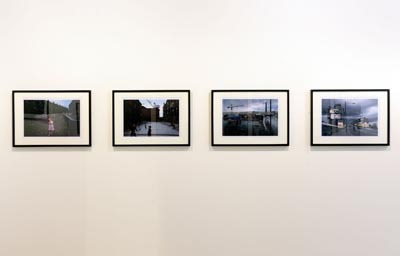 The exhibition 'Govan/Gdansk' and the programme of events around the exhibition are organised in association with an RSE - funded research network on Regeneration and Waterfront Heritage Zones, exploring participatory approaches to waterfront regeneration in urban spaces in transition in Northern European cities. 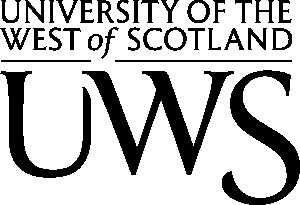 The main case studies of regeneration focus on Govan and wider Glasgow (Scotland) and Gdansk (Poland), each of which are dealing with the consequences of the post-industrial demise of the shipbuilding industry, trying to find a transition into a new economy and community. 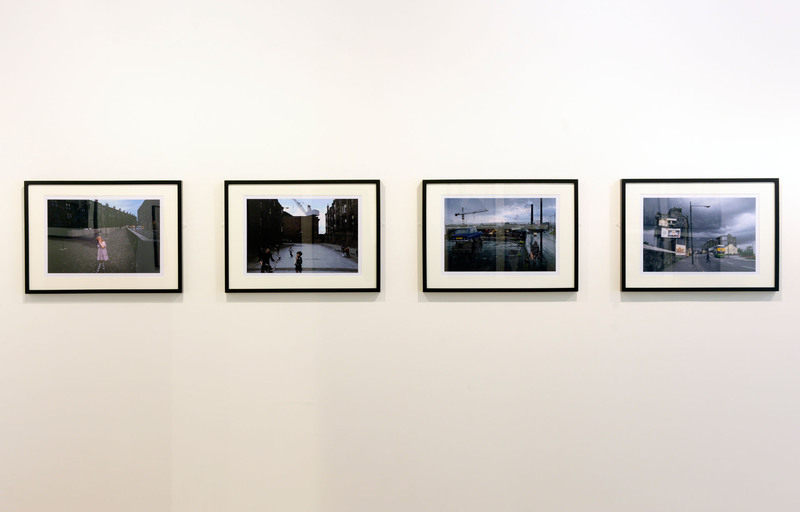 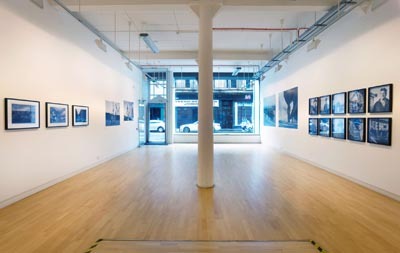 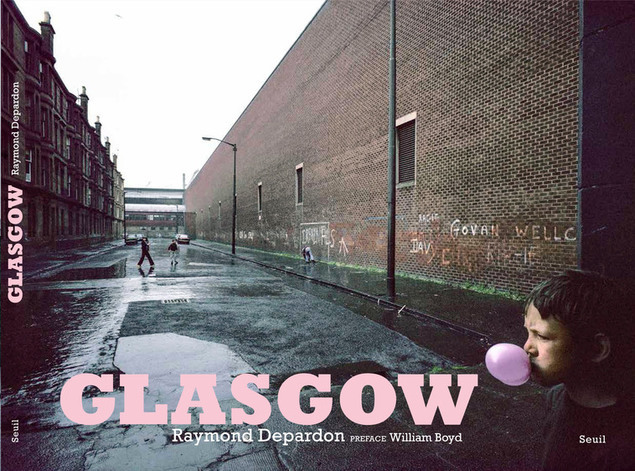 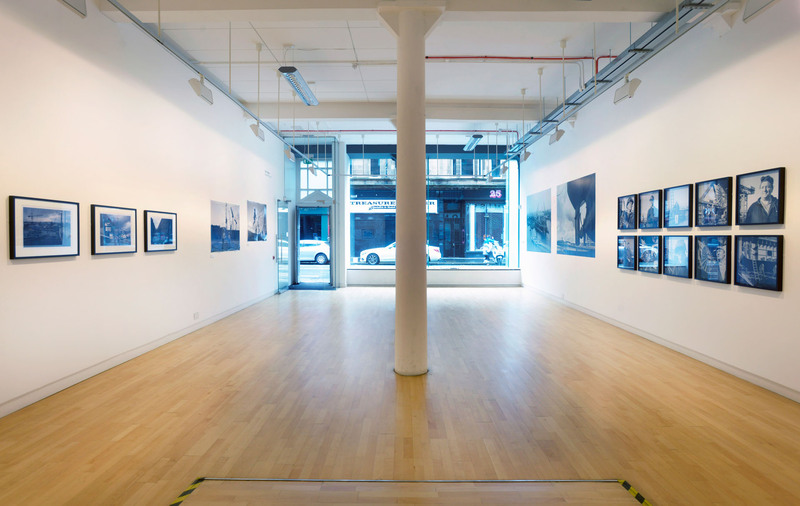 Alongside the exhibition we will be selling copies of Raymond Depardon's 'Glasgow'. 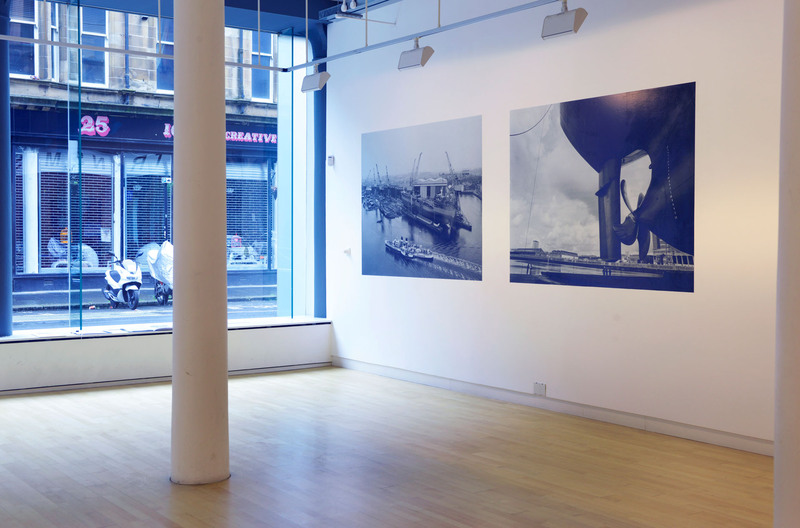 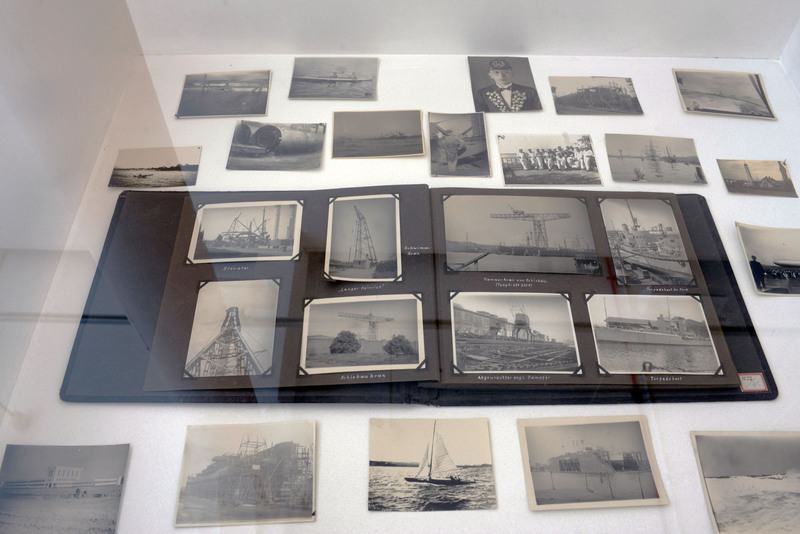 112 pages, 30x23cm, £20, and Jeremy Sutton-Hibbert's 'Shipbuilding on the River Clyde' from Cafe Royal Books, £5. 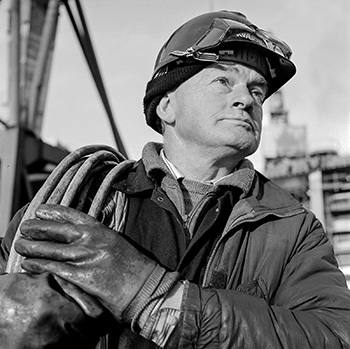 Left Image: © Jeremy Sutton-Hibbert, Worker, in Kvaerner shipyard / shipbuilding, in Govan, on the River Clyde, Glasgow, Scotland in October 1993.